Join Ricki as she shares tips and tricks for getting the picky eaters in your house to get on board with your meal plan and get excited about dinner again! Lunch is a difficult meal to plan. Then packing it for your kids to eat when you aren't there can be even harder. 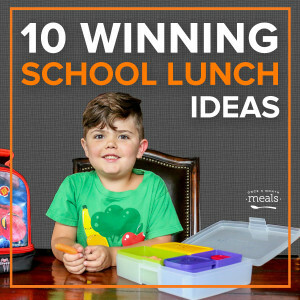 In honor of back to school season, we wanted to put all of our best tips, resources, and recipes in one place to keep kids happy and healthy and parents sane! 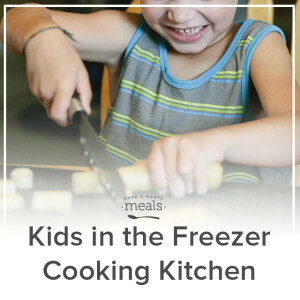 Take a peek inside our kitchens and learn our five top tips for inviting kids to help out and learn how cook.